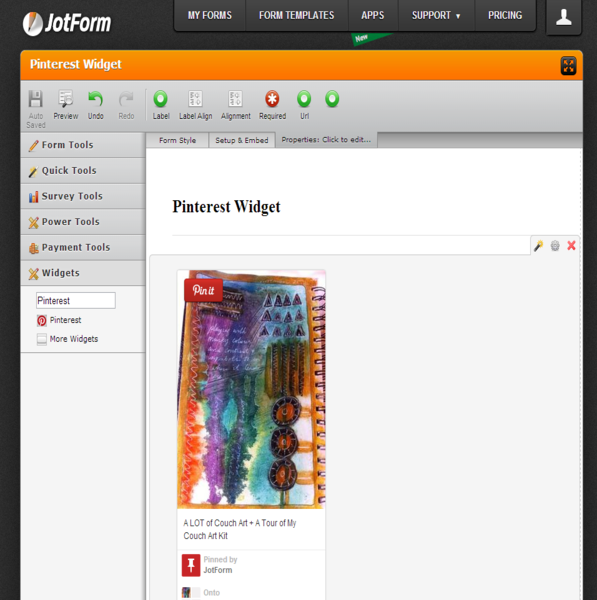 Pinterest is a pinboard-style photo-sharing website that allows users to create and manage theme-based image collections such as events, interests, and hobbies. 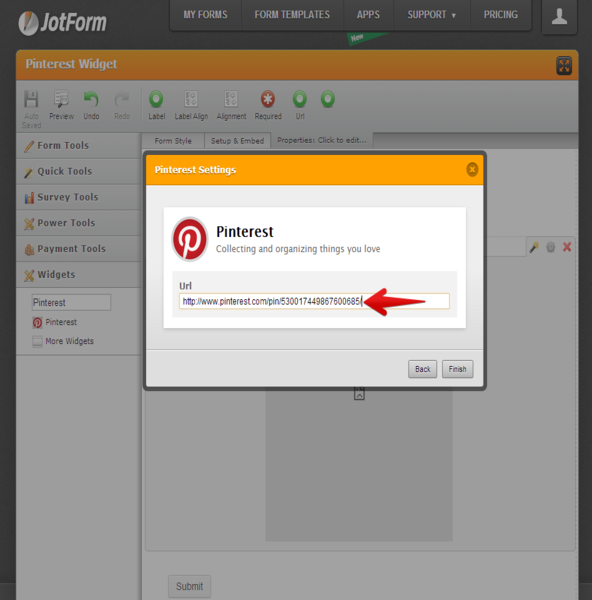 Users can browse other pinboards for images, "re-pin" images to their own pinboards, or "like" photos. 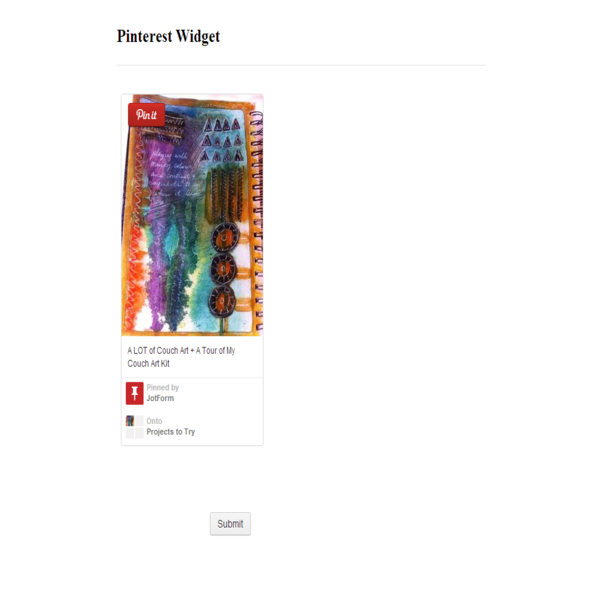 Pins are visual bookmarks that people save on Pinterest. It is a tool for collecting and organizing the things that inspire you. 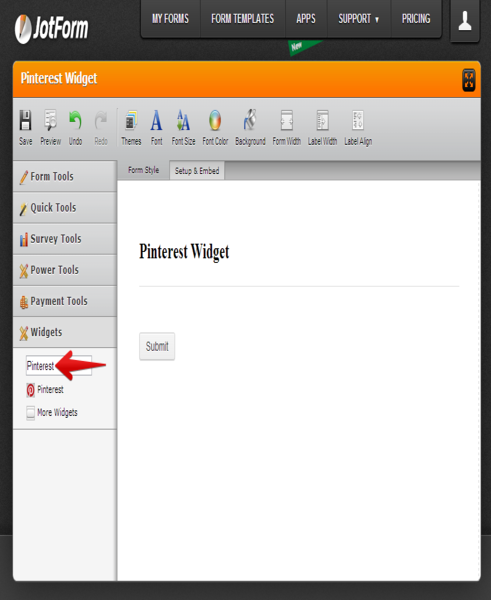 You can pin any collection, grab the URL to use in your Pinterest widget of your form.